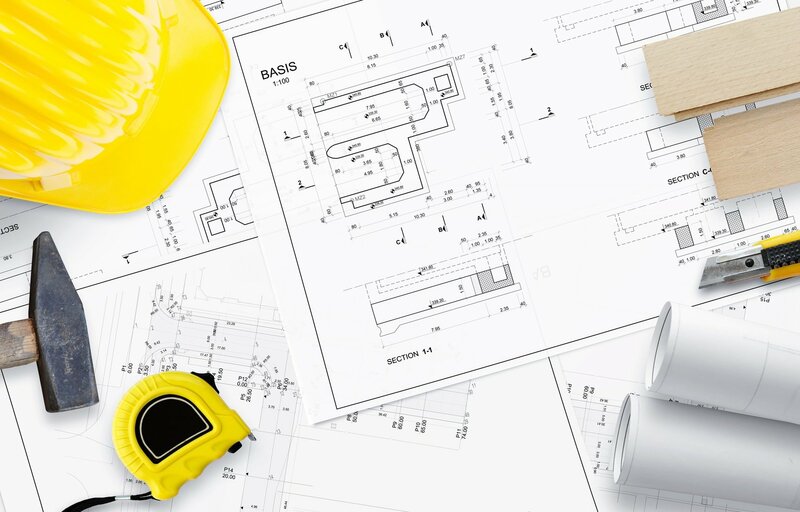 What Goes into Designing a Successful Building Development Plan? Designing a building development plan can be tricky. Here's a breakdown of what exactly goes into the designing process for a well-constructed plan. 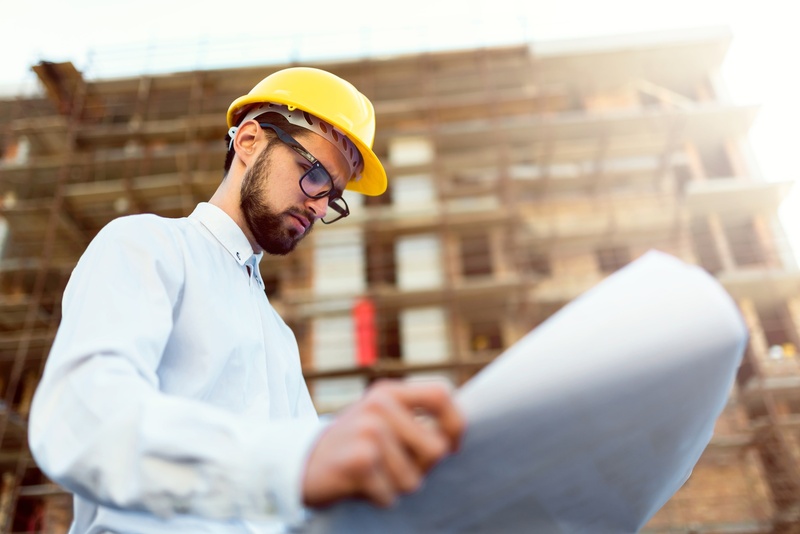 The key to a successful construction project is planning ahead. Without proper planning, builders can run into situations where they run out of time or money. Or, they might learn that their building violates zoning codes. It's important to determine if you can even physically build on a site before you try. Read on to learn how to obtain and understand a feasibility report. The importance of architecture and design throughout history cannot be overstated. Where would we be without the homes in which we live in or the buildings in which we work?